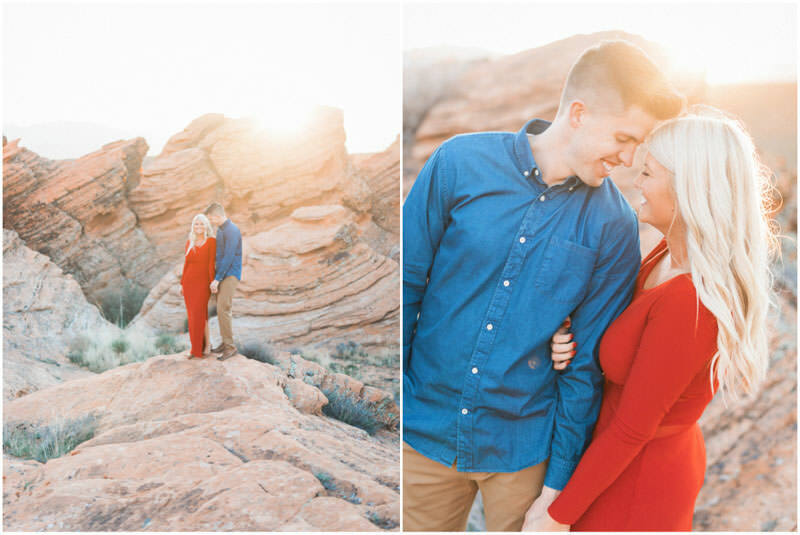 I had such a fantastic time photographing Chantelle and Macrae’s red rock Snow Canyon engagement photos! 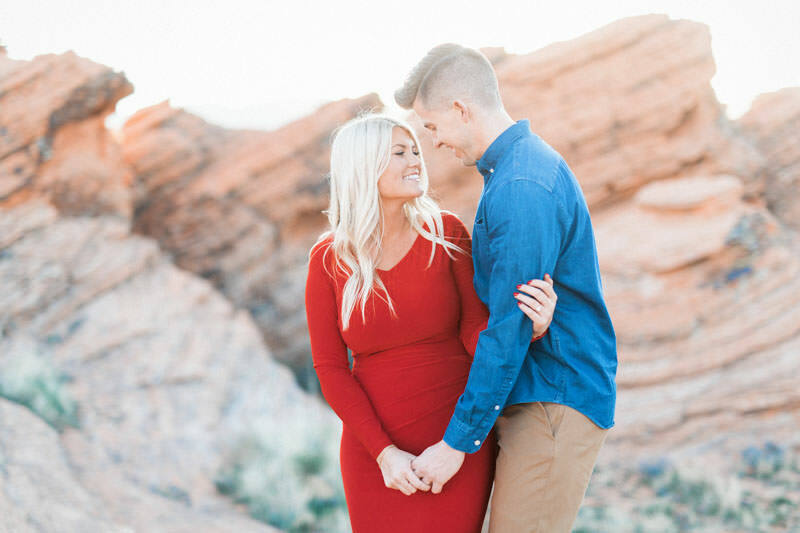 I love red rock engagement photo sessions, and this one absolutely didn’t disappoint. The stunning natural scenery around St George makes it an amazing city. Some of the better known features are the redrock and mesas. 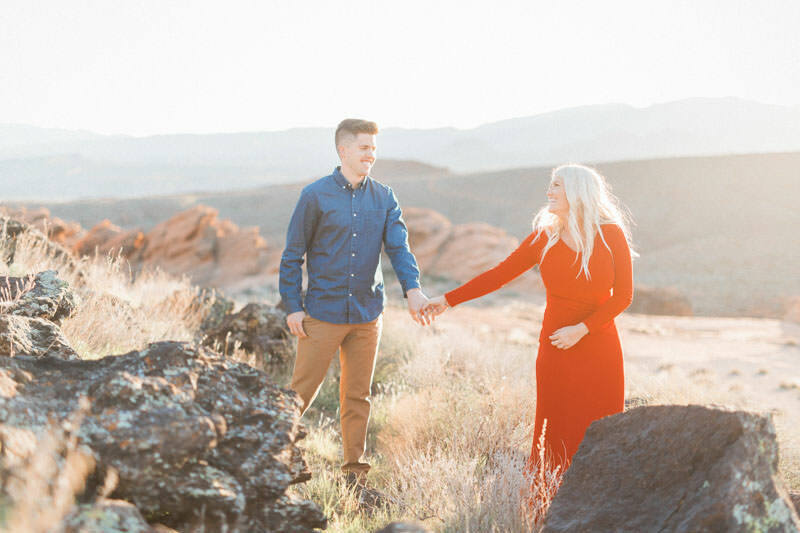 Engagement photos in Snow Canyon are some of my favorites. 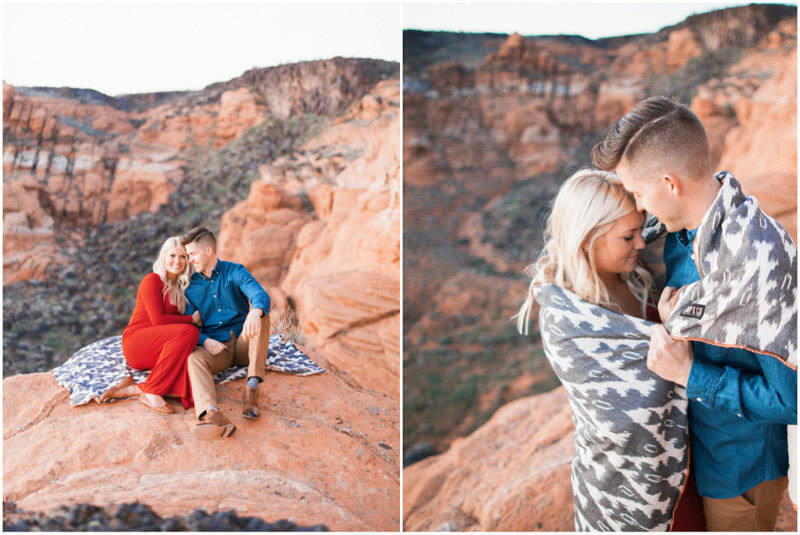 For the first part of Chantelle and Macrae’s engagement photography session, we explored the white rocks. The white rock area of Snow Canyon is one of my favorites. 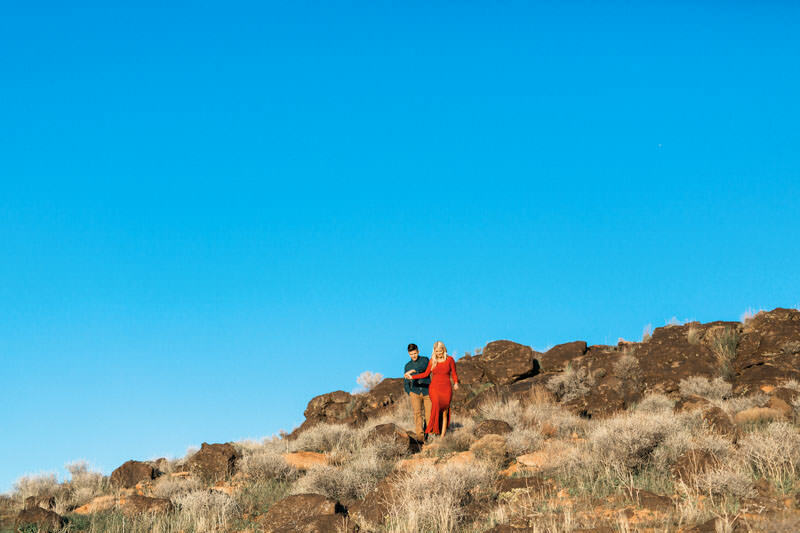 We had amazing light and an awesome time hiking around the lava fields. After leaving the panoramic views of the white rock of Snow Canyon we made our way to the red rock. 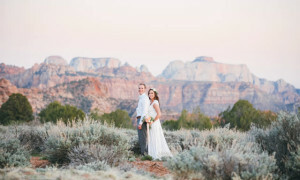 The red sandstone cliffs of Snow Canyon are iconic. 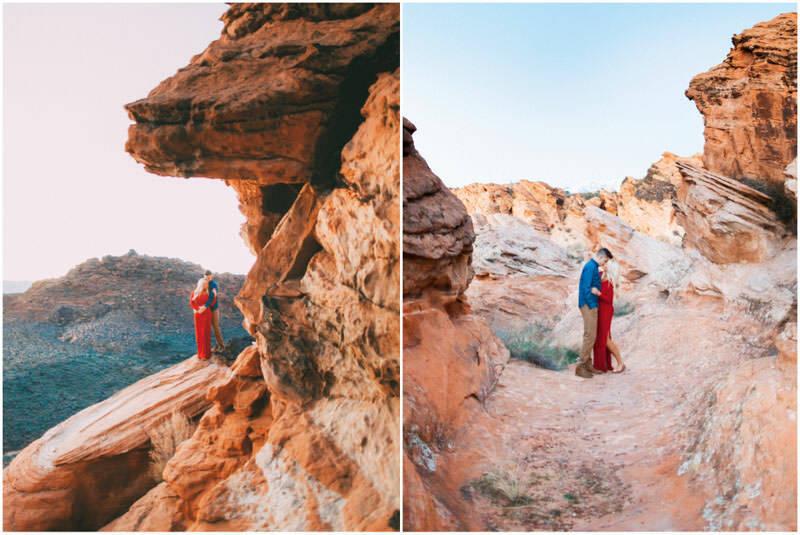 Southern Utah is really captured best when including some red rock. 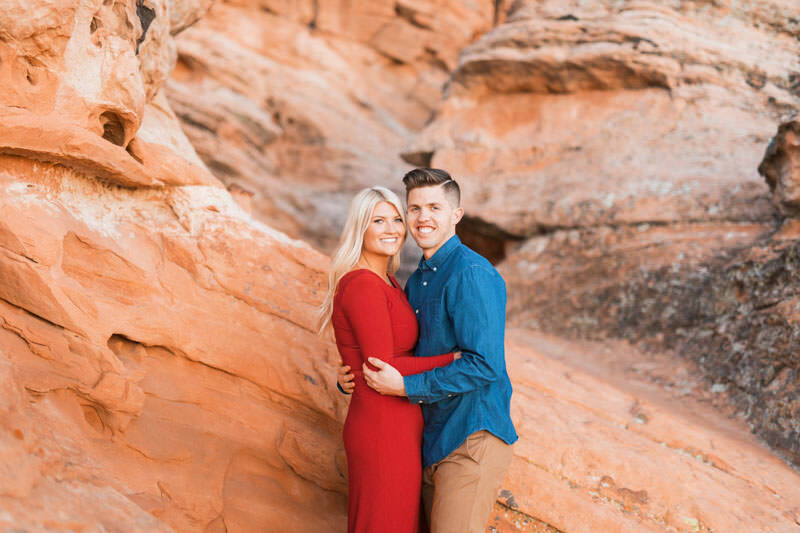 I am such a fan of the red rock of Southern Utah! 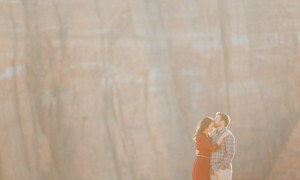 Photographing engagement photo sessions in Snow Canyon never get old. 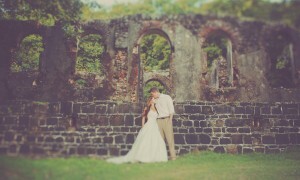 I love adventuring with couples and finding new and beautiful locations. 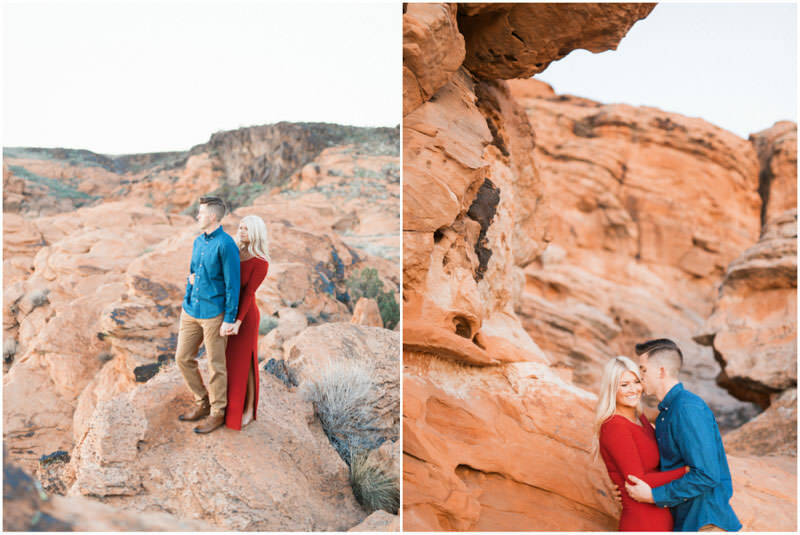 We really found some great photo locations for this engagement session in Snow Canyon. 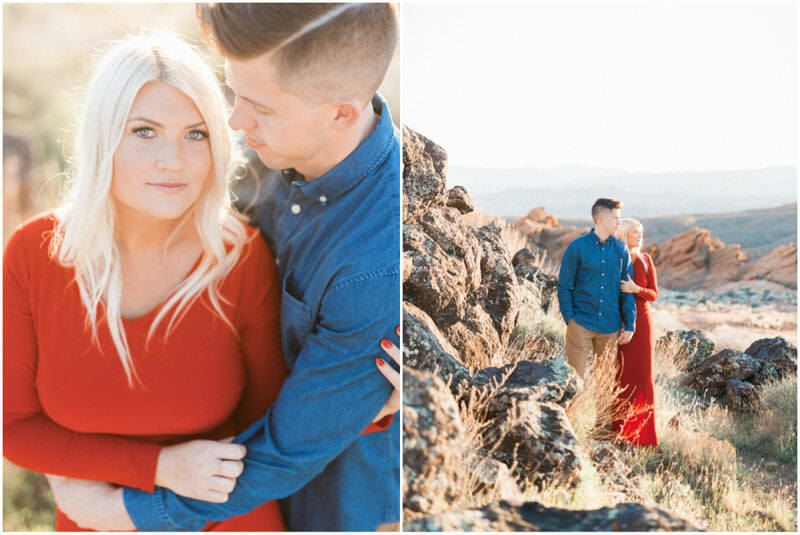 Chantelle and Macrae have awesome style and I really enjoyed Chantelle’s red dress. 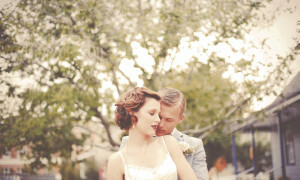 The color against the backdrop was really magical. 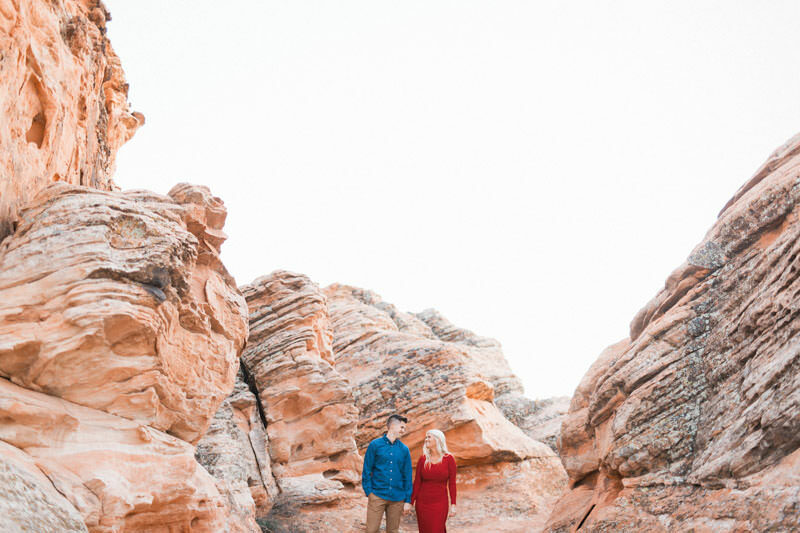 I love the cliffs of the red rock in Snow Canyon for an engagement photo session. The contrast of the red rock, with the black of the lava rock, and the blue sky, made for the perfect backdrop. 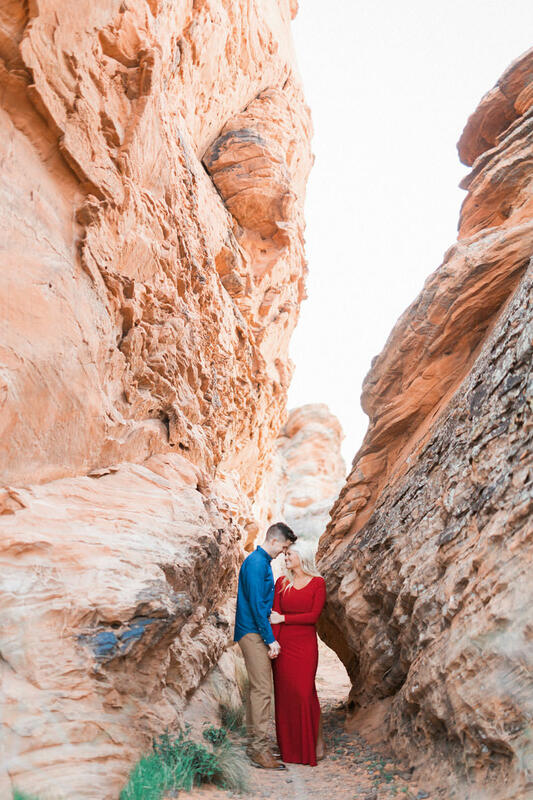 These two were so fun to be around and I am so glad I was able to photograph their engagement session in Snow Canyon.